Instagram stories are the latest trend, allowing you to really catch a glimpse into someone else’s life. In fact, filming stories is one of the most effective strategies you can try if you want to get Instagram followers. The videos are, in general, raw, in the sense that they aren’t edited and artificial as most YouTube videos are; which is why they are so very popular. Perhaps what makes them so appealing is that they disappear in 24 hours’ time. So, you have to watch them ASAP. But since you don’t have the option of re-watching them, you might ask whether there is a way of saving an Instagram story or not. And the answer is yes, there is a way. If you’ve already updated your iPhone with the iOS 11 software, then you should know by now that you have the option of recording your iPhone screen. 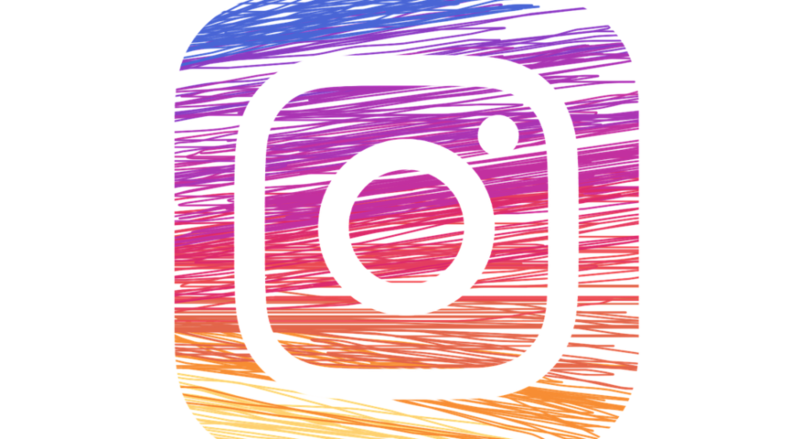 This makes saving an Instagram story really easy and accessible. In order to use this, you should go to settings, right under Customize Controls. As you scroll down, you’ll see that you can choose the option of recording the screen. Once you do that, you should simply tap the “+” icon that is next to screen recording. So, next time you’ll swipe up to see your brightness control or music control, the record button will appear, as well. After pressing the record button, it takes roughly three seconds for the phone to start recording. During that time, you can go to the Instagram story you want to record and there you have it. You should find the video in your Photos app. If you wish, you can further edit it. What about Saving Someone’s Instagram Story on an Android Device? Things are a tad more complicated if you want to download Instagram stories on an Android device. Of course, you can always take a screenshot, but this doesn’t help if you want to see the video after it disappears from the platform. Therefore, in order to do this, you’ll have to download a third-party app so that you can use the screen record alternative. The best thing about these apps is that you can download Instagram stories anonymously. This could be rather appealing especially if you don’t want the other person to know this. Best of all, using these apps is super simple and quick. And most apps out there are free of charge, so you don’t have to worry about paying for something like this. On a final note, though, I’d like to let you know that Instagram could notify its users if someone else has taken a screenshot or screen record of their story. Although this feature hasn’t been implemented yet, this is likely to happen. Thus, if you’re thinking of saving your friend’s Instagram story, you might give him/her a head’s up before doing that! I hope you’ve found this article helpful. See you soon!